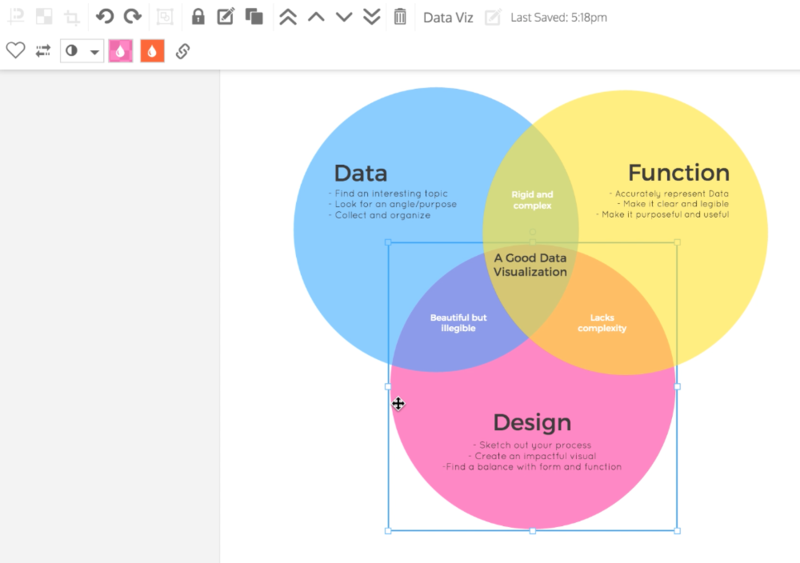 How do I save my colors in swatches? To save your colors in your swatches, click on the object with your chosen color. 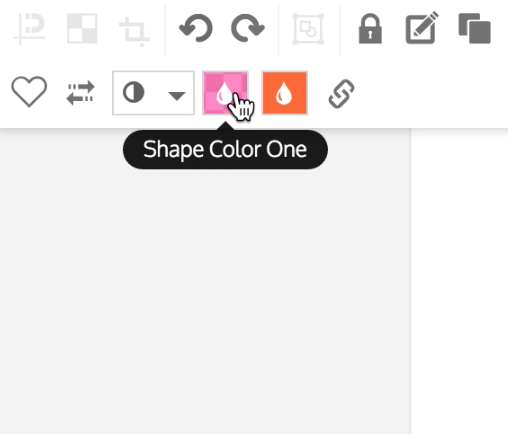 Next, click on the "Shape Color" box on the top toolbar. 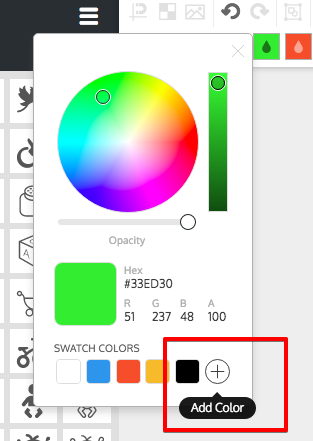 Finally, click the plus icon under "Swatches" to add the color to your swatches.